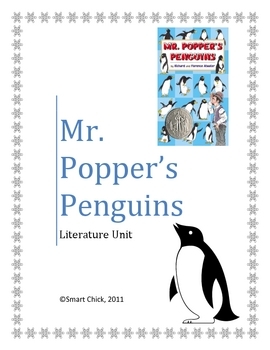 "Mr. Popper's Pengins", by R. and F. Atwater, Literature Unit, 60 pgs. 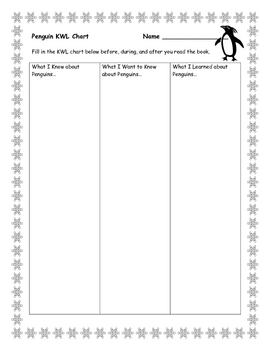 All you need to teach the book! 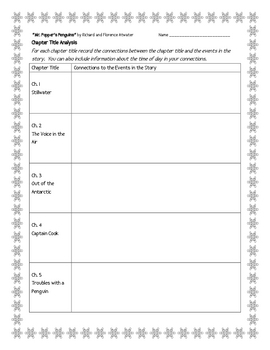 Check out the preview file for some sheets to use right now!